We make your yard look great. Get started today. Your property’s appearance speaks volumes to your clients. When it’s impacted by fire or water damage, you need professional help. Every hour spent restoring your business is lost revenue and productivity. When you need professional cleaning or emergency restoration services, we have the training and resources to get your property back to business quickly. 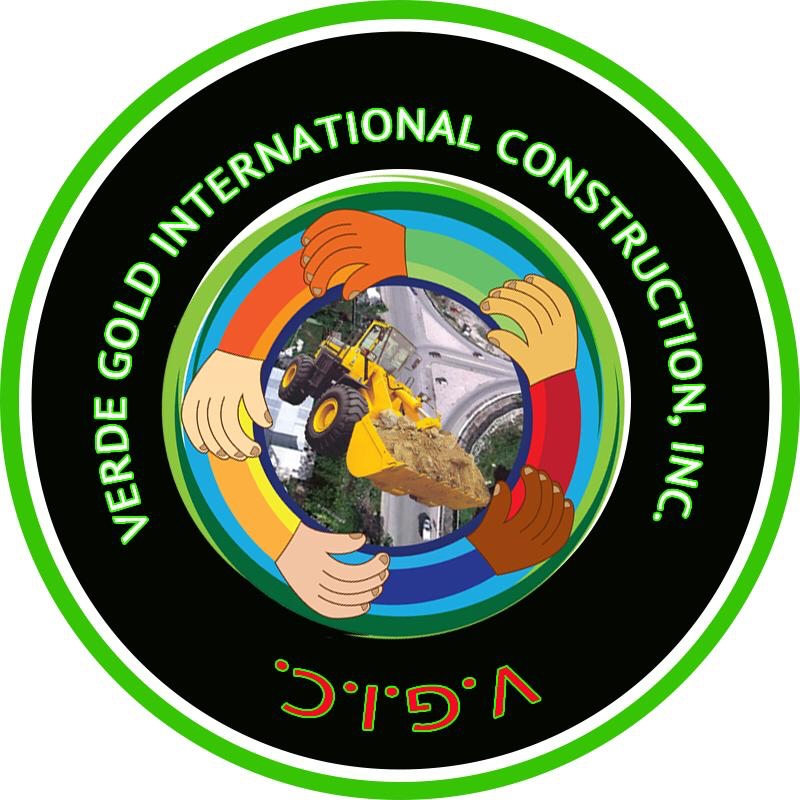 Verde Gold Restoration Services of Houston is Locally owned and operated, so we are part of this community too. When you have a cleaning or restoration need, we’re already nearby and ready to help. We take pride in being a part of the Houston TX, and want to do our part in making it the best it can be.